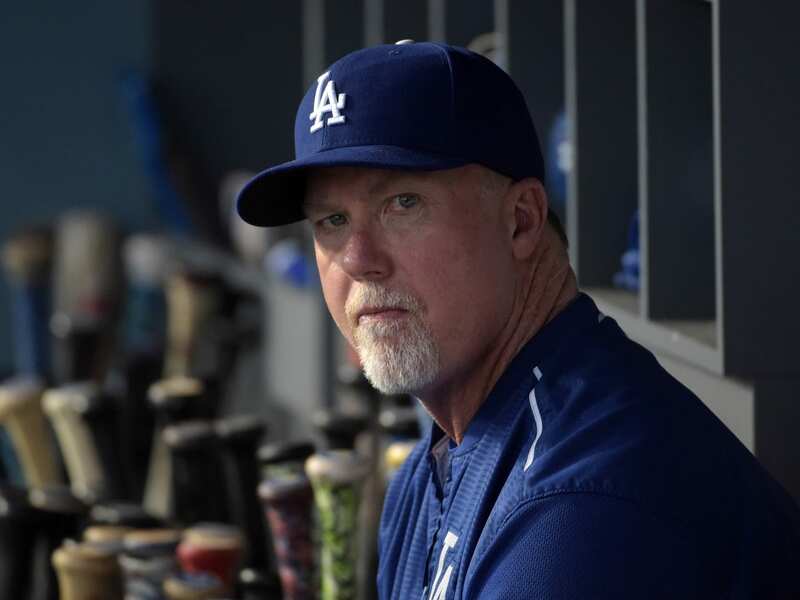 With Zack Greinke opting out of his contract and question marks in Brandon McCarthy and Hyun-Jin Ryu, the Los Angeles Dodgers face uncertainty in their starting rotation this offseason. Dodgers president of baseball operations Andrew Friedman said acquiring pitching, not strictly limited to starters, would be a focal point this winter. Los Angeles has been among multiple teams linked to Greinke, David Price, and a slew of relief pitchers. On Friday it was reported the San Francisco Giants are the biggest threat to the Dodgers for Greinke’s services. Given that several starting pitchers remain available on the free-agent market, all hope wouldn’t be lost for the Dodgers in the event Greinke doesn’t re-sign. The #Dodgers, in their quest for marquee starting pitching, have identified free agent Jordan Zimmermann as one of their top targets. 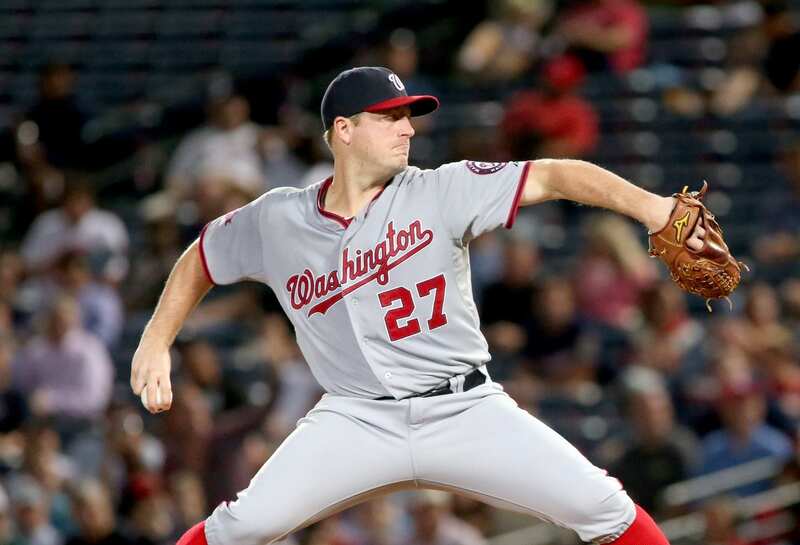 The 29-year-old Zimmermann, who was selected by the Nationals in the second round of the 2007 draft, rejected a five-year, $105 million extension from Washington last winter. He declined the one-year, $15.8 million qualifying offer this offseason. That signing Zimmermann would mean forfeiting their first-round pick in the 2016 MLB Draft may be viewed as an obstacle for a Dodgers front office that has used their financial muscle to essentially buy picks as part of trades. Zimmermann went 13-10 last season, setting a new career high with 33 starts. His 3.66 ERA was a full run higher than his 2014 average, while his FIP increased from 2.68 in 2014 to 3.75 last season. Zimmermann also had an increase in his walk rate — 1.7, up from 1.3 — and a decrease in his strikeout rate — 7.3, down from 8.2. Free agent signings who wouldn’t mean the Dodgers lose a draft pick include Johnny Cueto, Scott Kazmir and Price, among others.